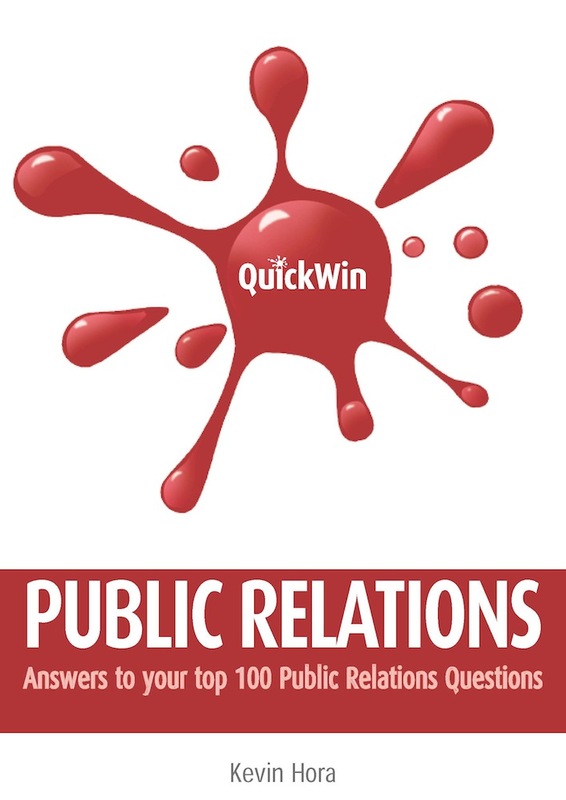 QUICK WIN PUBLIC RELATIONS is aimed at businesses and not-for-profit organisations seeking to build and enhance their relationships with key stakeholders across a range of activities, from publicity to managing crises. It is especially helpful for small and medium-sized enterprises and owner-managed businesses. Further and higher education students, and students on professional courses, will find it an invaluable study aid, while educators will find it a useful quick reference guide. PR Excellence takes you on a whistlestop tour of advanced strategies. Beginning with internal communication audits, the section delves into reputation management, implementing corporate social responsibility (CSR) programmes, lobbying, activism, and issues and crisis management. Each section contains useful ‘Hints’ boxes and mini case studies ‘In Practice’, which use examples of excellent PR practice to illustrate key points. The sections can be read in sequence, growing progressively more complex and strategic, or may be dipped in and out of as needs arise. As an alternative, you can focus on specific topics using the grid in the Contents pages. Each question is cross-referenced with others to build a more complete understanding of the topic.